What happens if I can't find my hiring manager? Here's what to do if you can't find your hiring manager. If you're unable to find your hiring manager when you arrive at the job it's best to send a message in the job's group chat. Your manager or other hired Jobblers would be able to assist you to where the meeting point is. It would be helpful to check your communication with your hiring manager for the case that contact information was provided prior to your start.  If you or other Jobblers are still unable to locate the manager on-site, please email support@jobble.com immediately for further assistance.